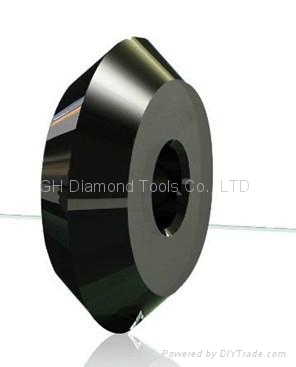 Our diamond scribing wheel make of high quality Polycrystalline Diamond (PCD) material, it has excellent abrasive resistance and long service life. And not cause chips of glass when cutting because of the vertical and smooth sections. 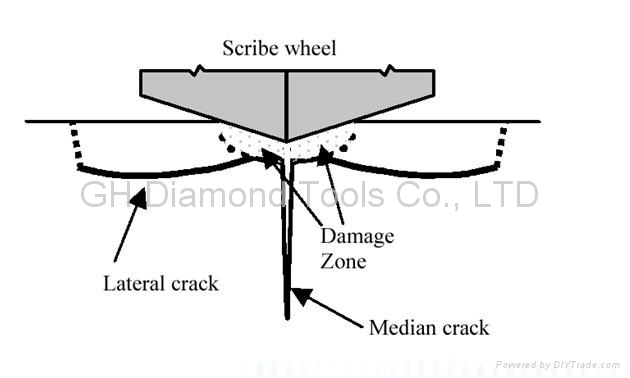 The diamond scribing wheel is the ideal substitute for the tungsten carbide scribing wheel as its service life is three times that of the tungsten carbide scribing wheel. 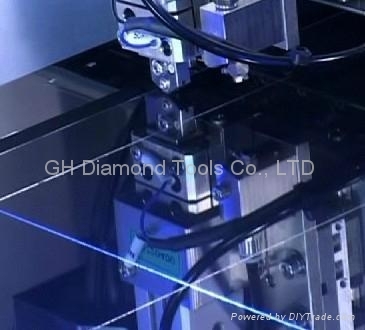 Diamond scribing wheels (PCD scribing or cutting wheels) are usually applied to cutting different types of glass, for example LCD panel and substrate, touch screen, auto glass, solar cell glass, medical glass, optical glass, glass production line, glass tubes etc, especially TFT, CSTN, and STN. 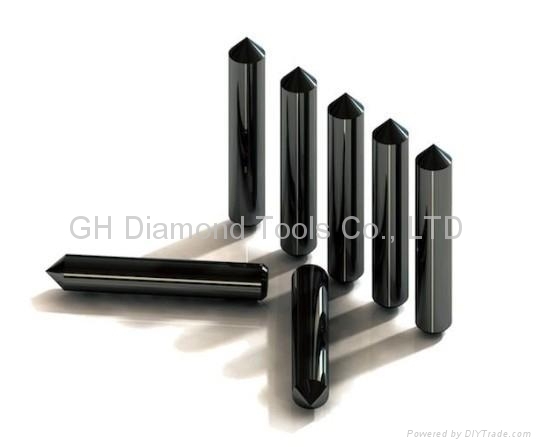 We could supply high penetration diamond scribing wheels (similar to Penett), micro teeth diamond scribing wheels, standard diamond scribing wheels, hybrid diamond scribing wheels, PCD axles, wheel holders, etc.